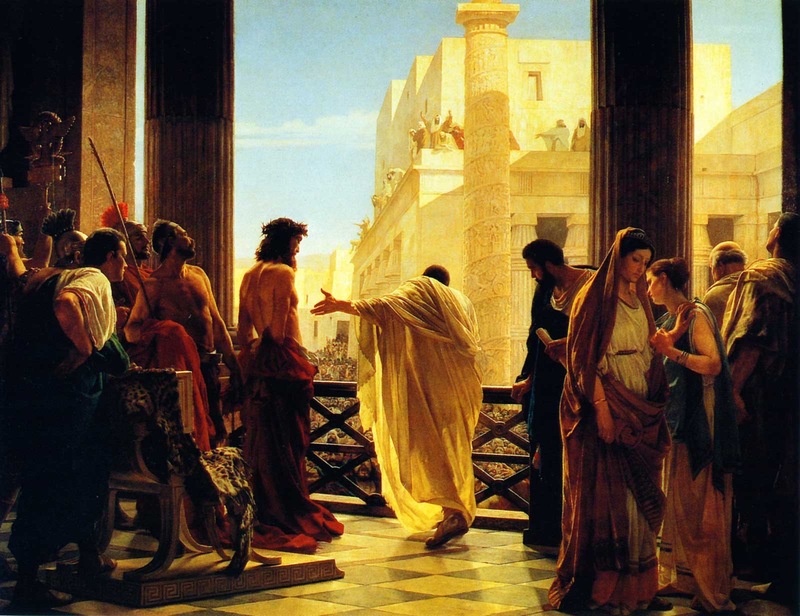 The whole sordid story of Christ’s appearance before Pilate is one calculated to set the least of us to some deep thinking, It is frightening to ponder how close Pilate came to justification rather than to the depths of scorn earned by him for his weakness of character and the abuse of his authority. Every possible way consistent with the preservation of his free will was used to save him. Certainly, the involuntary awe that first came over him as he faced the Innocent Christ must have settled over him now with greater force. 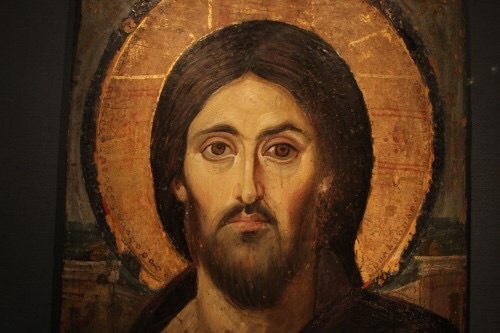 No one, no matter how sinful and callous, could ever look upon the face of Christ and not sense His deity. Hence came forth the earnest question: “Where art thou from?” (Jn.19:9) There was never a moment during that dread scene of judgment when Pilate was far from doing the right and noble thing – never a moment when he was far from salvation. But alas, he succumbed to criminal irresolution, he resisted impulses, he fled from the prods of conscience, he banished the warnings of his wife, and made instead a weak concession to the fear of man. When Pilate condemned the Son of God without evidence and against his own convictions, he prostituted his high office. Not until we stand before Christ in judgment will we ever know how often and with what great effort Christ has tried to save each one of us. We shall be confused and confounded when we learn the amount of grace Christ showered upon us, often at the very moments when we were resisting the warnings of conscience, the pleading of parents, teachers, priests, and friends – bent upon doing our own will and seeking our own pleasures, albeit this involved the breaking of God’s Own laws. Pilate had one golden opportunity, and he lost it. How much more culpable are we than Pilate, who, times, without number, have rejected God’s grace and resisted His agents, and been influenced to do evil through fear of what our fellow men would think or say? Base and weak as Pilate was, he is in the record as having called Christ “A just Man.” When you have thought long and well on what Christ has done for you, the graces with which He has showered on you, I am sure you will be compelled to thank Him with all your soul because His mercy has outweighed His justice in your regard.